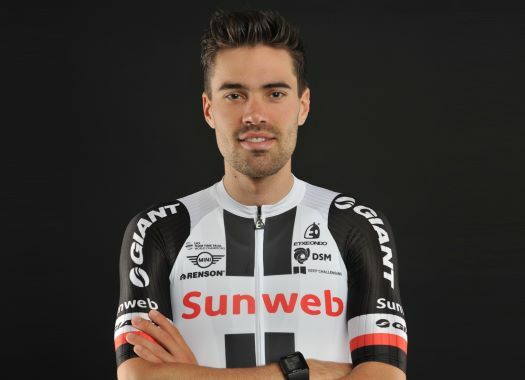 Team Sunweb will have one big goal for the 2019 season and it will be to win the Tour de France with Tom Dumoulin. The new signings of the team are meant to achieve this target. The signings of Nicolas Roche and Robert Power show the intentions of the team. "We have achieved very specific reinforcements," said Sunweb manager Iwan Spekenbrink to Dutch broadcaster NOS. "With the team, we have now, we may be able to go for the highest. "We are really going to target the Tour de France in terms of big rounds. Tom is the man who has to do it for us, and you need a few riders who can do things on the final climbs. We already have (Wilco) Kelderman and (Sam) Oomen, both of whom can also be in the top ten of a big race." Kelderman has already finished fourth at the 2017 Vuelta a España and Oomen finished in the 9th position of the 2018 Giro d'Italia, where he was one of Dumoulin's top helpers. "You need guys like Roche who can do the job before the final climb so Wilco and Sam can start fresh," the manager commented.